Way of the Roses — Picking Up in Bridlington? A designated loading area has been provided for picking-up people and bikes at the end of the Way of the Roses route in Bridlington. (YO15 2JF) It’s 100 yards approx up the road by the Crazy Golf cabin which serves coffee. 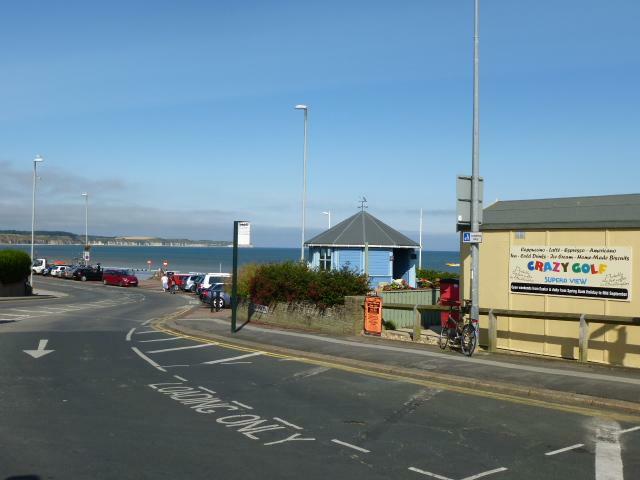 The promenade around the route’s information board and sign can get congested during summer weekends and bank holidays, so please make use of the loading area. It might also help avoid a parking ticket! There’s free parking for up to three hours in bays further along St. Anne’s Road.